Tybee Island and Savannah Real Estate - Guide to Local Real Estate Agencies, Places to Rent, Condos and Real Estate for Sale on Tybee Island and Savannah, GA.
Guide to Local Real Estate Agencies, Places to Rent, Condos and Real Estate for Sale on Tybee Island and Savannah, GA. If you dream of owning real estate on Tybee Island, we've compiled this handy guide to local real estate experts and agents who can help you find your own little slice of paradise. 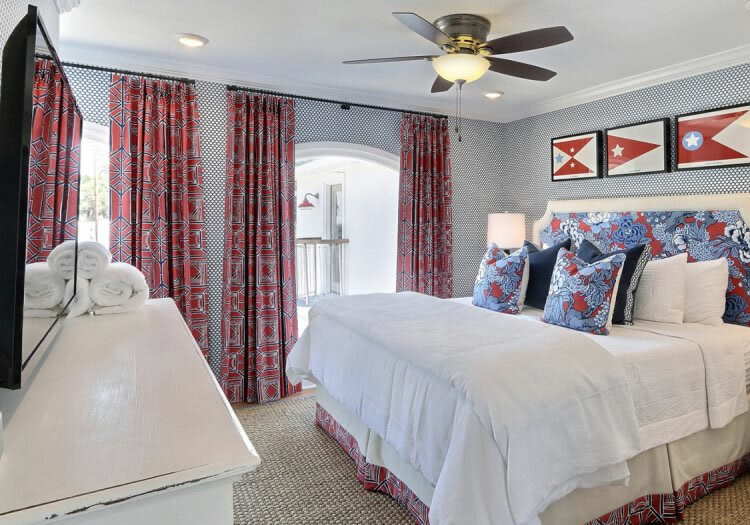 Finding a beachfront home or waterfront condo on Tybee Island is easy when you have professionals who know the area well and can find the best fit for your needs and budget. Many property owners on Tybee Island can rent their home or condo to vacationers part of the year which helps offset the cost and can provide a nice return on your investment.